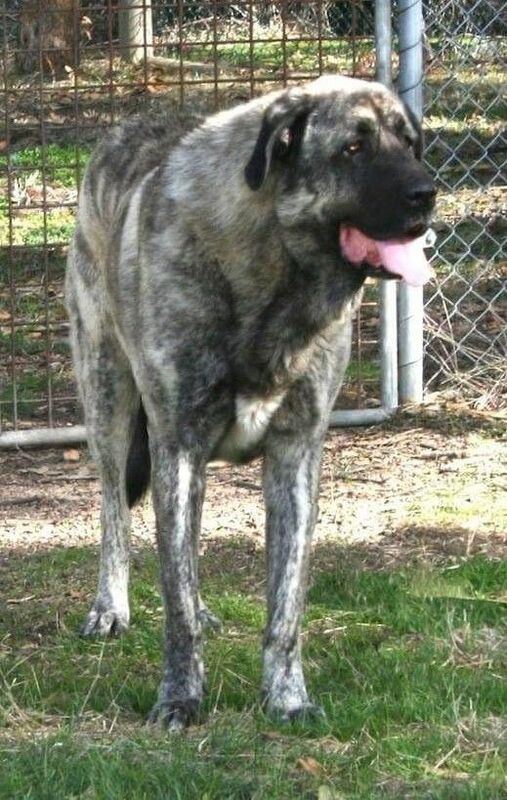 Stone is serious about his duty to protect, his favorite thing is to jump up high like a kangaroo! 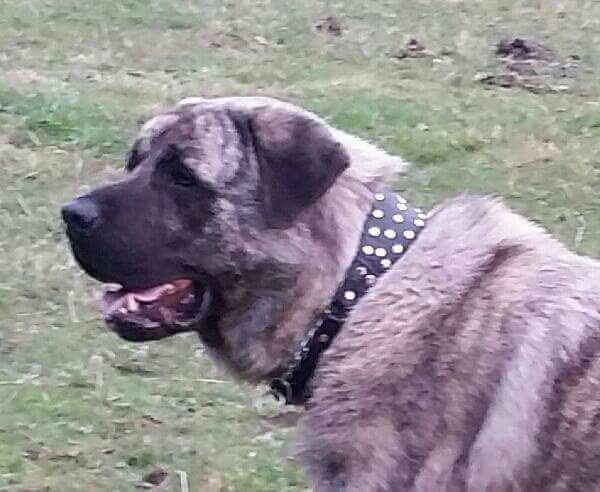 He thinks that Kuva is the best thing in the world, Like me. 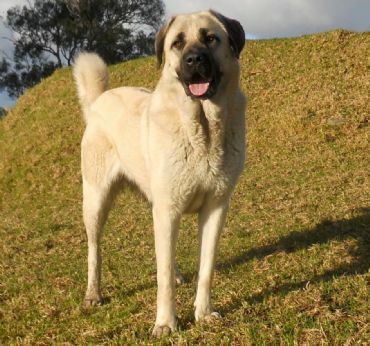 He loves his fur hugs and his food, he's happiest at the farm, he loves all the horses, loves to run and stork the rabbits, he's a bit of a goof and has only ever caught one. 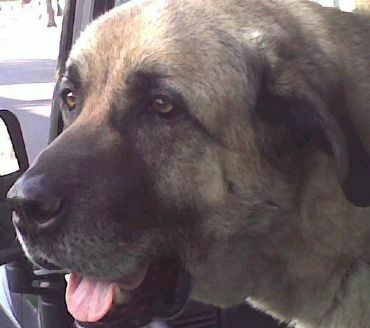 I just love his devotion and company. 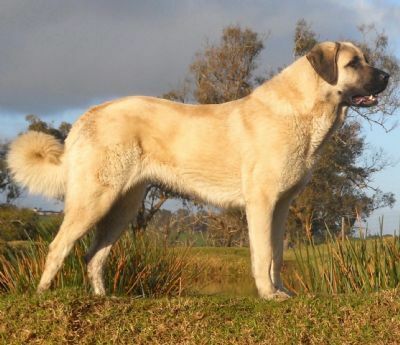 Stone's Dam Australian Champion TAKAS HIDDEN DRAGON is top Multi BISS producer. 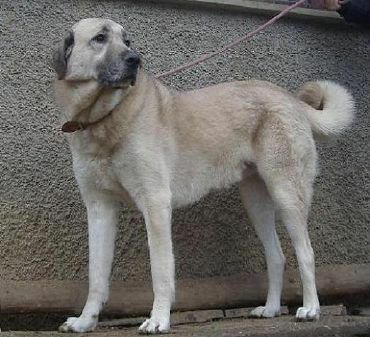 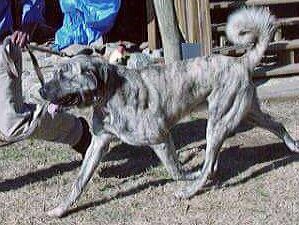 She is the mother of BISS CH TAKAS COOKIE MONSTER and BISS TAKAS HAKU DASTAAN & Working stock protection Dog TAKAS SARABI (Stone's Littermate). 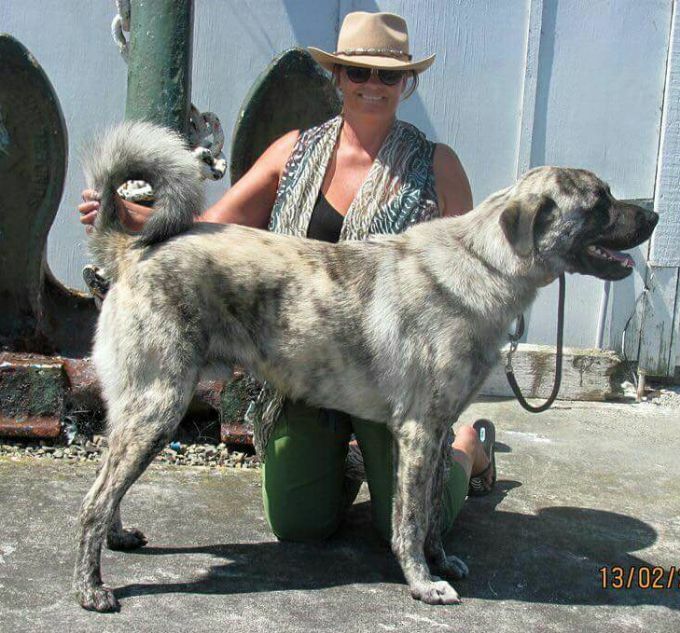 Dragon is by International & Europen & Italian Champion, Zwingly Des Poteries. 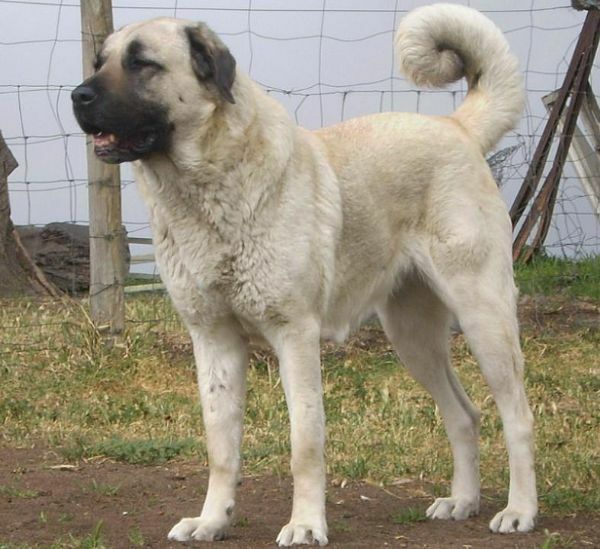 (Belgium) and his Dam Top Producing Dam Koroyucu Acer~ Storm. 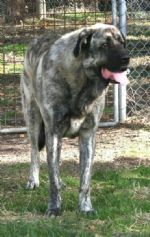 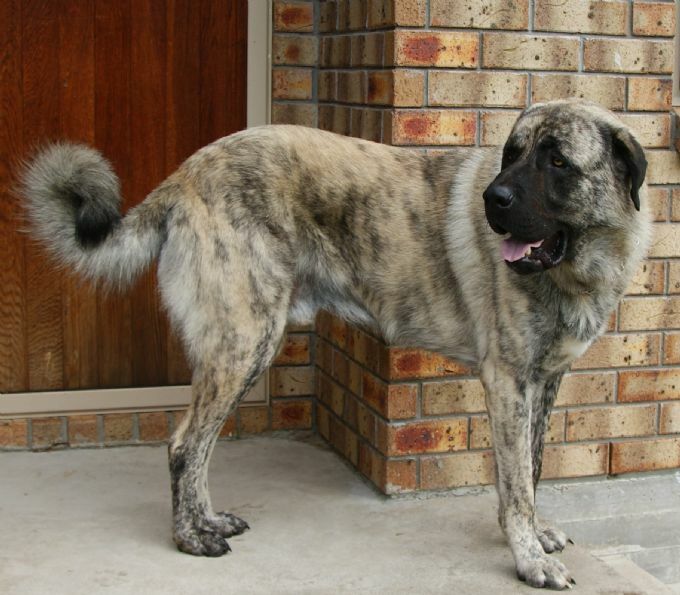 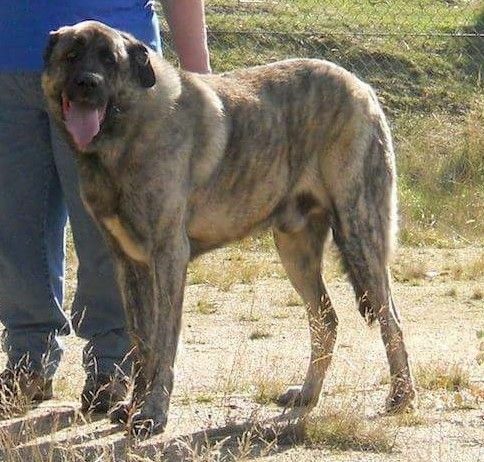 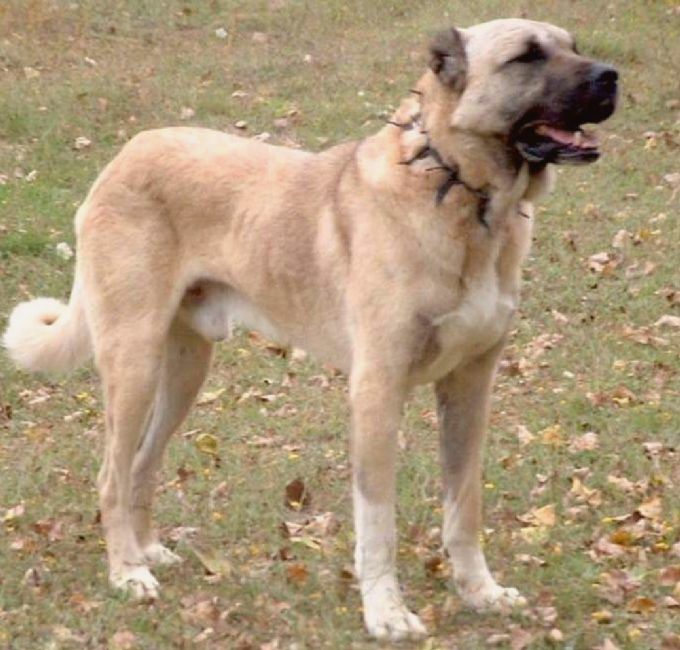 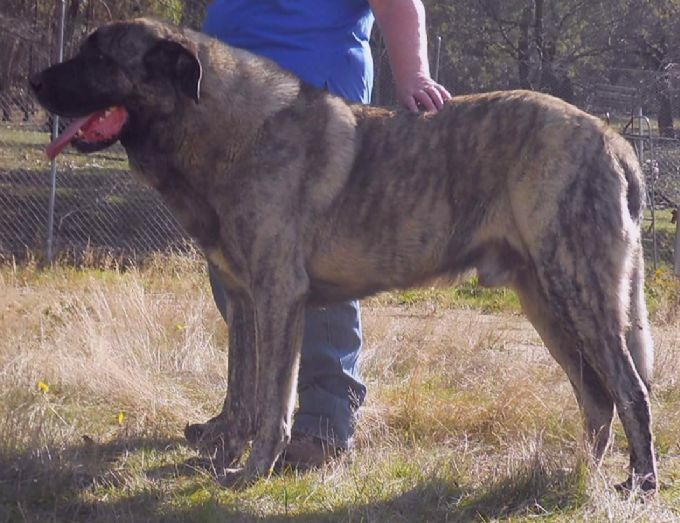 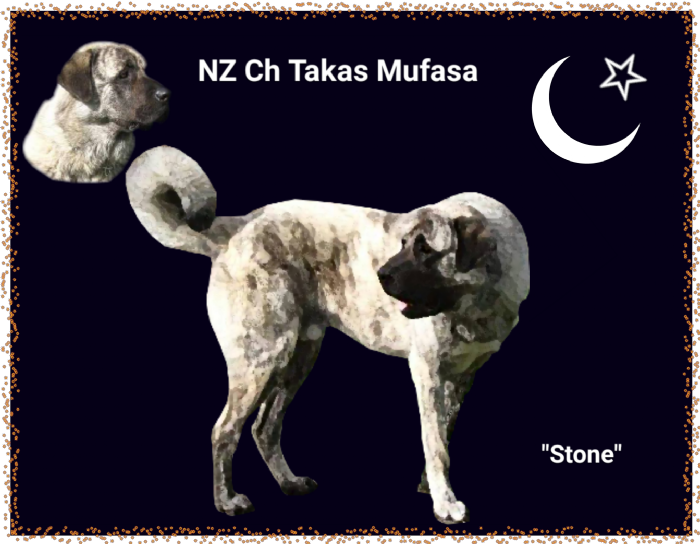 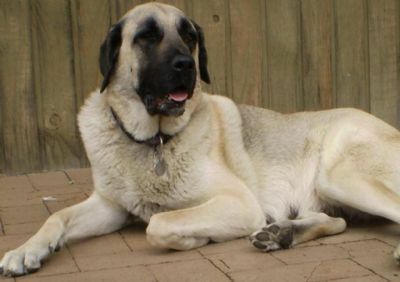 Stone's Sire is the beautiful TAKAS GUSTAVE a working stock guard Dog, Son of DOGRU'S TURKISH PASSPORT "Turk" who is a Goat Gaudian and American Champion, Turk introduced the Brindle Phenotype into Australia, and Stone has introduced it here in New Zealand. 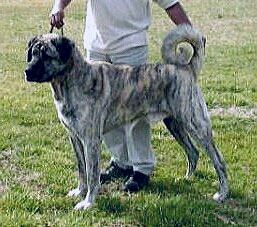 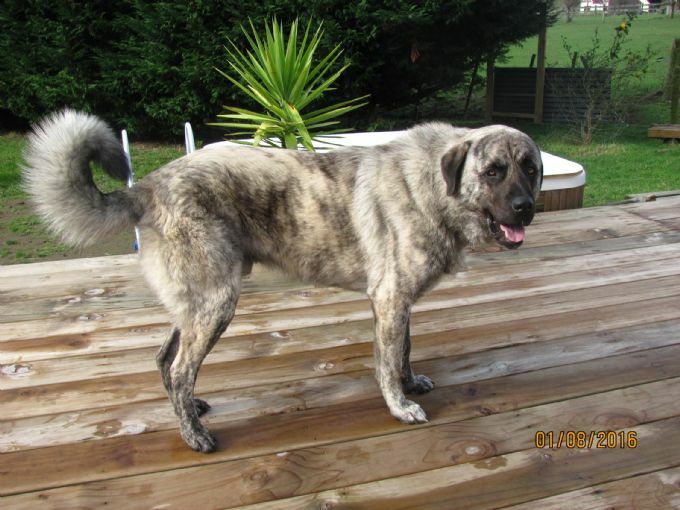 Turk's sire is the brindle import STONE ~ REDWING PASSPORT CAST IN STONE~imported from Aksaray province in Turkey. 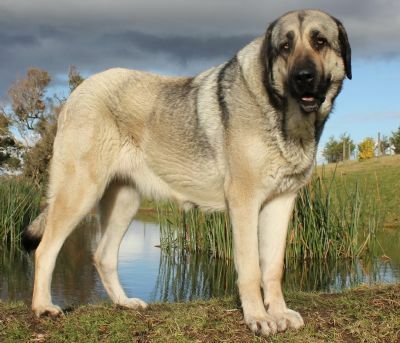 Turk is the sire of Multiple Best In Show Aus Champion TAKAS OMPHALE; R/U Best In Show Aus Champion TAKAS CLEOPATRA; Working Stock Protection Dog TAKAS BATHSHEBA; and brindle stud, TAKAS GUSTAVE. 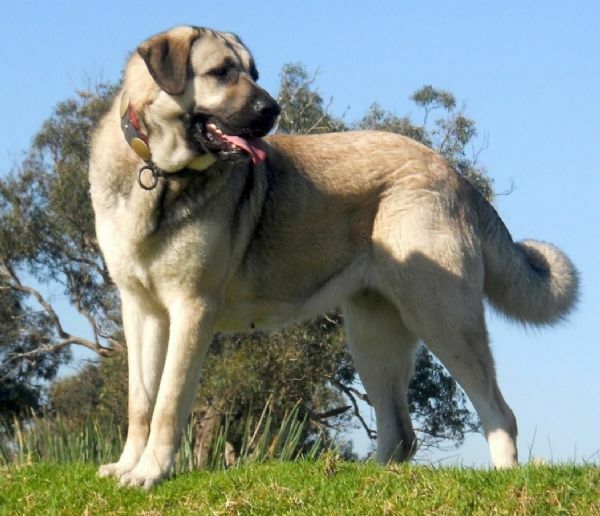 Am CH Dogrus Turkish Passport "Turk"
Sire Of Taks Raven "Rage"